The Gemstone List: Over 140 gemstones explored in depth with fantastic pictures! Ammolite - from fossils formed from the shells of extinct ammonites. 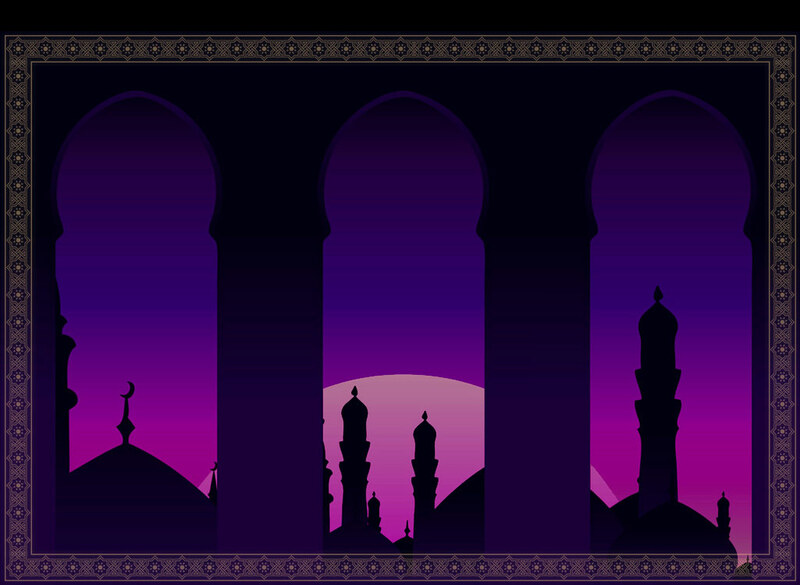 Original "Arabian Balcony" background image © BibiDesign, supplied by fotolia.com.